My parents have an amusing story about me when I was still in my mother’s womb: I behaved well while my dad would blast rock music, but the moment it was Pink Floyd, I would start kicking to the beat of the songs. My mom noticed this and told my dad — they then experimented and played different bands to see how I’d react, but I was docile. They put on Pink Floyd, and again I kicked to the beat. One of my distinct childhood memories is in our old apartment; I was blasting my dad’s Pink Floyd collection and sang along, air-guitaring to the solos. I was fully submerged in the music. There could be company over, but I was so lost in the music that I didn’t care. 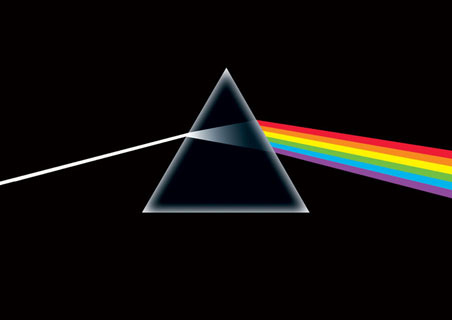 At eight-years-old I developed a tradition of listening to Pink Floyd’s Darkside of the Moon alone in my room on my birthday. At midnight today the tradition continued; I spent time in solitude in my room listening to the album. There’s a nostalgia, a child-like happiness I experience each year. To this day no other band has touched my soul like Pink Floyd. The experience is always therapeutic and euphoric to me. Until next year again. To mark the 30th anniversary of Pink Floyd’s concept album, The Wall, Roger Waters is bringing it back on tour. Waters thinks that hidden in the personal story of “Pink” lies an allegory for universal, political, and social themes that are still relevant today. The last time The Wall was performed live was in Berlin, Germany, on July 21, 1990 to celebrate the fall of the Berlin Wall. A sell-out crowd of over 250,000 people attended with an additional 100,000 after the gates were opened; along with fifty-two countries broadcasting the concert. It featured the building of a 550-foot-long and 82-foot-high wall during concert, which was then demolished at the end. The new tour will feature the construction and deconstruction of a 240-foot-wide and 35-foot-tall wall, along with other props and special effects. 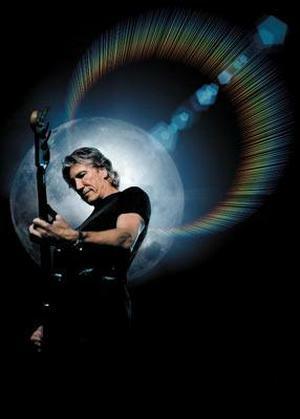 Waters believes this will be his last major tour; his swan song. The tour kicks off on September 15, 2010 in Toronto, Canada, and will conclude on December 13, 2010 in Anaheim, California. American Express presale tickets starts on May 3. RogerWaters.com presale tickets starts on May 5.
iTunes presale tickets starts on May 6. And public tickets are on sale on May 10.